Refuel Australia along with Caltex Australia are pleased to offer you the chance to win and to do some good for your preferred charity. 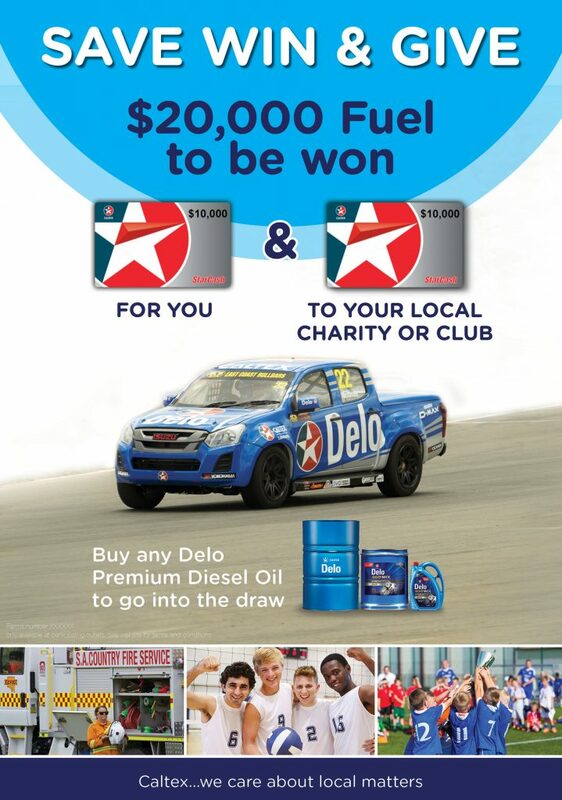 To enter the draw simply purchase any Delo Premium Diesel Oil product between the 15th of April until the 30th of June 2019 to be in the running to win $10,000 worth of StarCash and a further $10,000 worth of StarCash to be donated to the charity of your choice. It’s that time of the year again and the team at the Geraldton Depot have put together a package help get your season off to a great start. 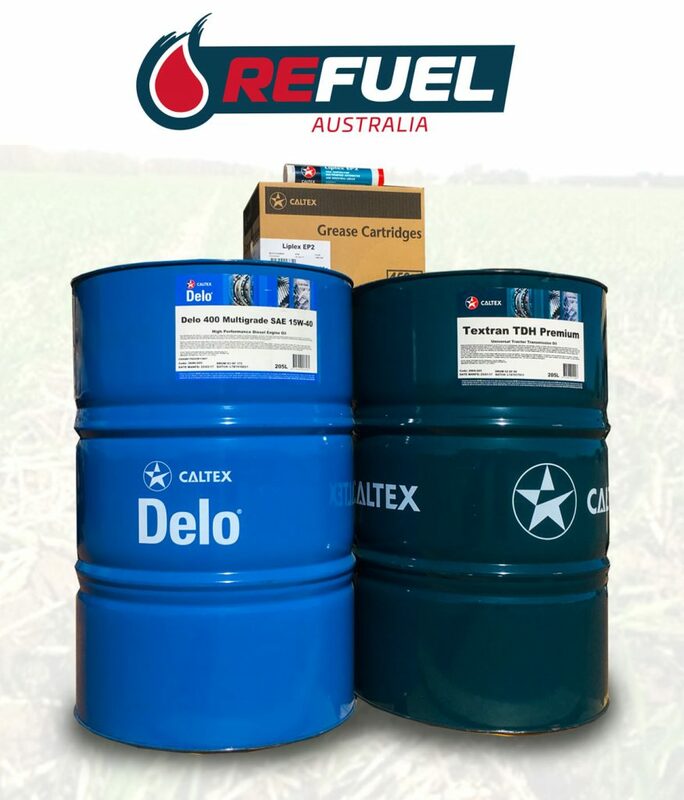 * Offer applies to Refuel Australia customers only.